Rishi Meets With Tanuja! 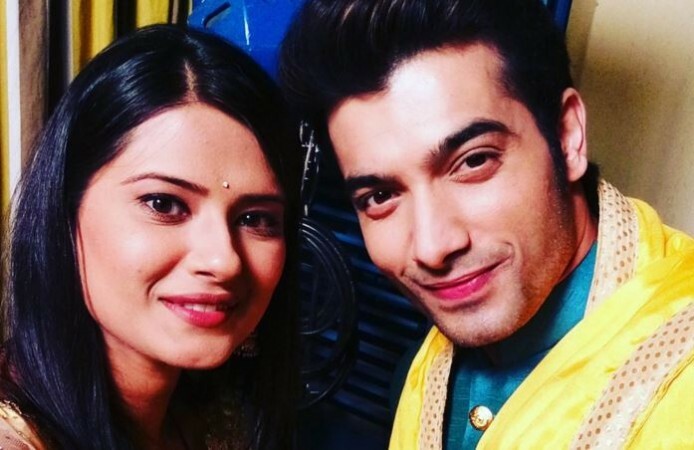 Kasam Tere Pyaar Ki 30th August 2016 Written Updates :- In the previous episodes of the TV series Kasam – Tere Pyaar Ki it has been shown that Tanuja (Shivani Tomar) and Rishi (Ssharad Malhotra) bump on each other but they didn’t really get the chance to interact with each other. In the coming episodes, we will see Tanuja will be arriving at the same office as Rishi’s personal secretary. 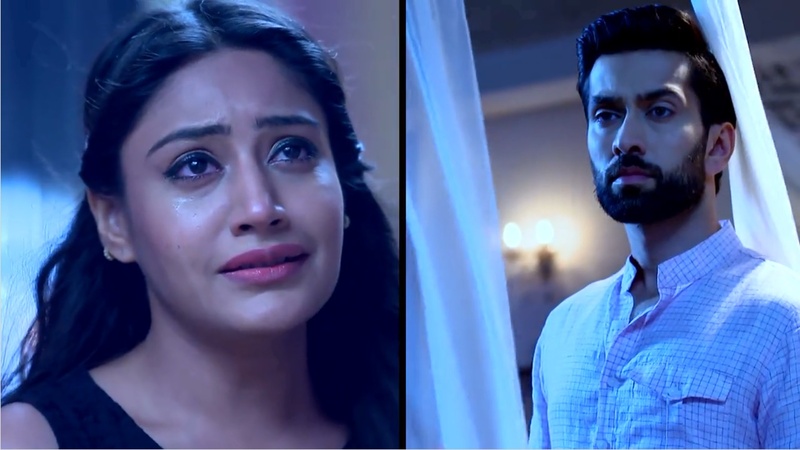 She thinks Rishi is the boss and requested him to give her job till she sees him and recognised that he is no one else Rishi from the Bedi family. But still, Tanuja manages to give her interview perfectly. On the other hand, Bee ji, who is in the temple praying for Rishi to get a girl, suddenly Bee ji goes unconscious there. Tanuja sees Bee ji and helps her by manages to bring her in the home. While helping Bee ji when Tanuja brings her to the Bedi house, Rishi sees her and shocked to see that what Tanuja is doing in the Bedi house. Rano also acts like how a strange girl can arrive here in the Bedi house. Rishi had an encounter with Tanuja in the Bedi house as he was the rush to come in the house. So after having an interesting and filmy rendezvous between Rishi and Tanuja in the company, now Tanuja and Rishi are yet to come face-to-face again. What will happen next? Will Rishi get to know that Tanuja is actually who safely brought Bee ji to the home! If he does, then he can develop a good rapport with her other than giving her job in his company. Will Rishi will ever get to know that Tanuja is the reincarnation of Tanu, may be right now Tanu will be seen in the happy mood as she will be having job somehow. Stay tuned for more updates on the TV series Kasam – Tere Pyaar Ki.